On October 17th, XTI Aircraft announced the sale of one of its TriFan 600 aircraft to Sáo Paulo’s Icon Aviation. Icon Aviation is the largest business aircraft operator in South America. Its fleet consists of 30 private jets, as well as a range of helicopters. The order from Icon also comes with options for Icon to purchase an undisclosed number of additional aircraft. The order from Icon is XTI’s 64th pre-sale of the TriFan 600. This represents a total of about $416 million in gross revenues upon delivery. 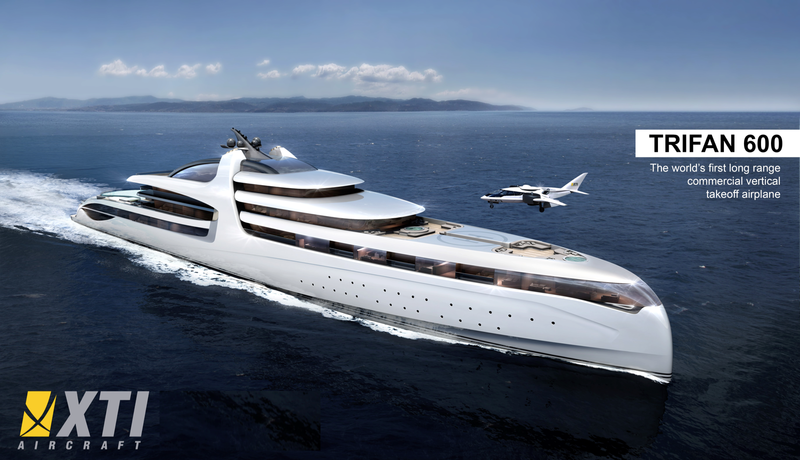 The XTI TriFan 600 was built with the vision of creating a luxury private jet that could provide the same vertical take-off and landing benefits as a helicopter. Unlike many shorter range eVTOLs, the hybrid electric system in the TriFan gives it a top speed of 345mph with a range of 1,200 miles. The TriFan’s rotating fans allow it to land anywhere, and help it reach a cruising altitude of 30,000 feet in just ten minutes. Learn more about the TriFan 600. Galvão hopes that the addition of the TriFan 600 will set Icon at the forefront of the growing luxury air travel industry. In the announcement of the sale, he mentioned his vision to incorporate the TriFan into the Icon fleet as soon as XTI begins deliveries. “We’re very pleased to be working with Icon,” said Robert LaBelle, Chief Executive Officer of XTI. “Icon is a recognized business aviation company leader in Brazil and throughout South America, and is an ideal partner and customer for the TriFan aircraft. XTI has received increasing buyer interest in the TriFan 600 since it began its prototype program at the National Business Aviation Association (NBAA) trade show in Las Vegas last year. According to the company, tests of a 60% scale prototype should begin next month. 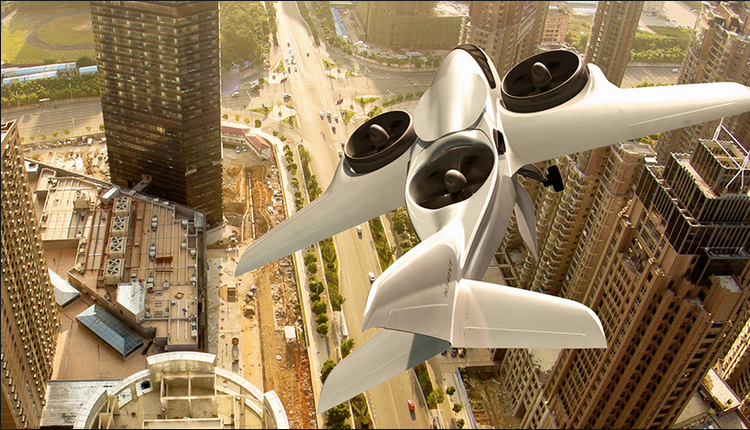 Why it’s important: The many pre-sales of the XTI TriFan prove the value proposition of vertical take-off and landing aircraft that can land anywhere. Moreover, the TriFan 600 shows that the future market for VTOLs will be multi-segmented. While the TriFan 600 represents the luxury/long distance side of the market, other companies like Lillium represent the more public side. 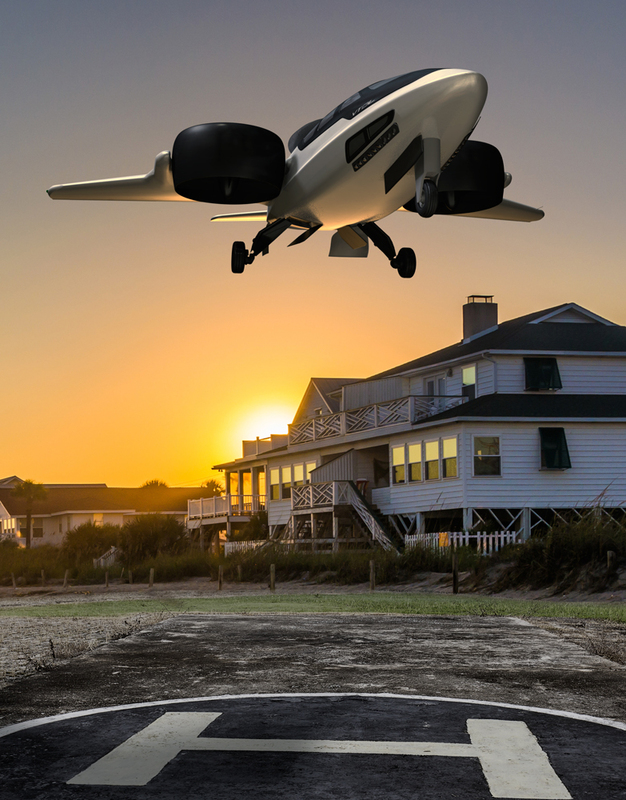 As streets become more and more crowded and flight technologies become more and more advanced, the demand for personal VTOLs will inevitably grow.